Save 50 percent on some must-have accessories. If you've been wondering whether you should pick up a new charger for your phone, the answer is yes. Amazon and AnkerDirect are running a one-day saleRemove non-product link of wall chargers, cables, USB hubs, and power banks, with many deals at all-time lows. Here are our favorites. First up is the Anker USB-C Hub for $50Remove non-product link down from $100 and the first time this new hub has been discounted. This device should really be called the smorgasbord hub, because it’s got a little bit of everything. There are a pair of USB-C ports (one supports charging, the other only data), SD and microSD card readers, two USB 3.0 ports, and an HDMI port. This device is a great option for laptops that don’t offer a lot of ports and need a dongle to get the job done (we're looking at you, Apple). Next up is a USB-C PowerPort Speed+ Duo wall charger for $20Remove non-product link instead of $26, also a first-time discount. With an additional 12W type-A port for charging a wide variety of devices, this USB-C charger offers a 30-watt charge so you can use it to power up a laptop. 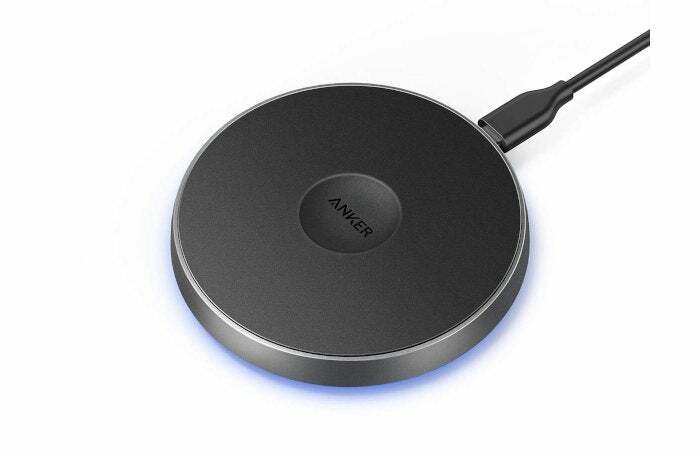 Anker also loaded this wall charger with PowerDelivery and PowerIQ, both of which help deliver the fastest possible charging to your devices. This story, "Amazon has slashed the price of Anker's newest USB-C hub and chargers to all-time lows" was originally published by PCWorld.